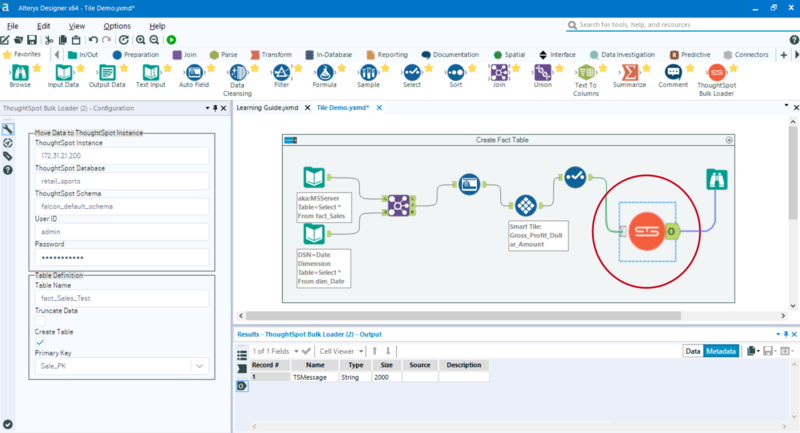 Alteryx’s data connectors expand the reach of search & AI-driven analytics. Deliver repeatable workflows for self-service analytics of large, complex data. Boost productivity to improve business agility and speed to insights. ThoughtSpot makes it easy for anyone to get answers from their company data in seconds. Simply search to analyze your data and get automated insights with a single click.